Your jewelry is precious and it's hard to imagine anything bad happening to it. Unfortunately, loss, theft and damage can occur, so it is important to have complete, accurate documentation of your pieces to provide your insurance company to help you replace them with a comparable item should you need to do so. Our Graduate and Certified gemologists, educated by the Gemological Institute of America and the American Gem Society, evaluate pieces using the highest industry standards. 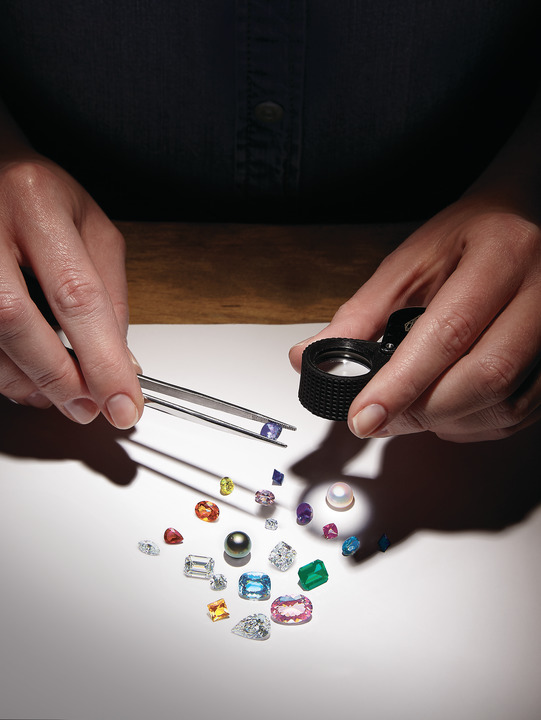 A great deal of time and care goes into each jewelry appraisal to ensure the highest level of accuracy possible. As with any repair work you leave with us, when you leave a piece for appraisal, we document what you are leaving and give you a copy of that information. Your jewelry is then cleaned and our appraiser performs the following steps when applicable: measures individual stones, grades stones for color, clarity and cut, tests the metal and weighs the pieces. Based on this information, the appraiser determines a retail replacement value for your jewelry, takes digital photographs of each piece and creates the appraisal document. Starting at $75, the cost of appraisal varies based on the complexity of the piece and the amount of time and research required to determine the value. Typical turnaround time is about a week to 10 days. Looking to sell your diamond & fine jewelry in Fort Collins? Please see our FAQs for more information.